It seems crazy that several weeks have gone by since I got home from my last contract in Indo and Australia. That whole time I’ve been packing. And by that I mean literally packing my stuff for this next adventure, but also packing in as much time with friends, family, and favorite places as I possibly can. 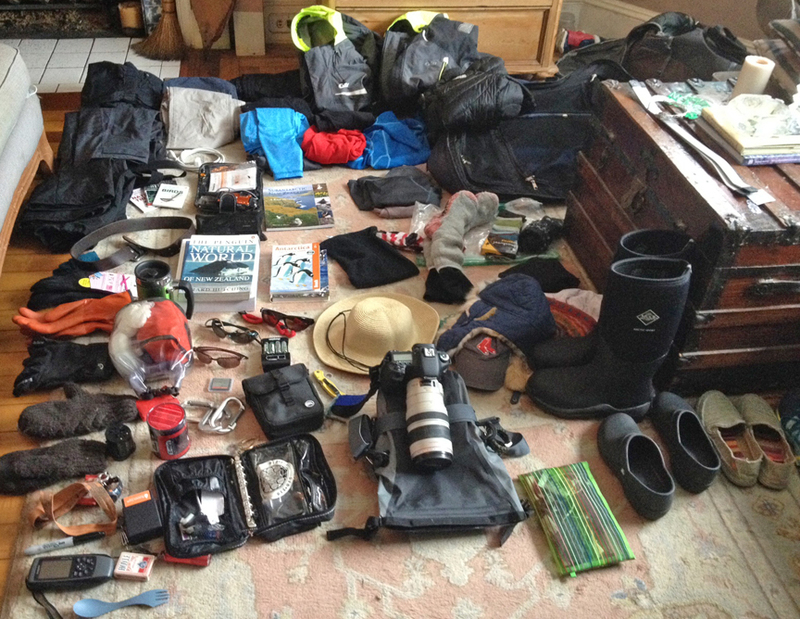 Most of my gear for three months in the way, way South ready to be packed! TED Hans Rosling: The Good News of the Decade? I’ll send out my next Travel Logs from New Zealand, the Sub-Antarctic Islands, and the Ross Sea, Antarctica. 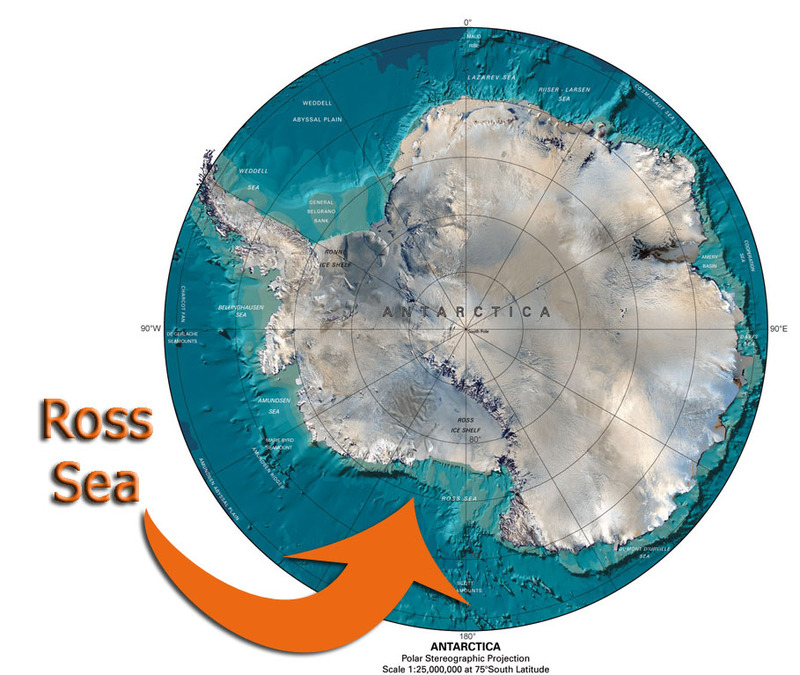 The Antarctic Summer of 2013-2014 will find me exploring the Ross Sea. This entry was posted in Uncategorized and tagged Antarctica, Australia, heroic age of exploration, New Zeland, Ross Sea, Southern Ocean, Sub Antarctic Islands, SubAntarctic Islands on December 15, 2013 by admin.